Health care specialists caring for Canadians since 1969. We have thousands of medical products & equipment from hundreds of categories. 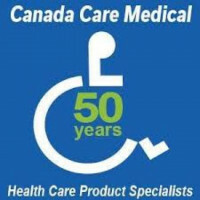 canada care medical does not have any renting reviews yet. We can't wait for you to be the first one to review. wow! 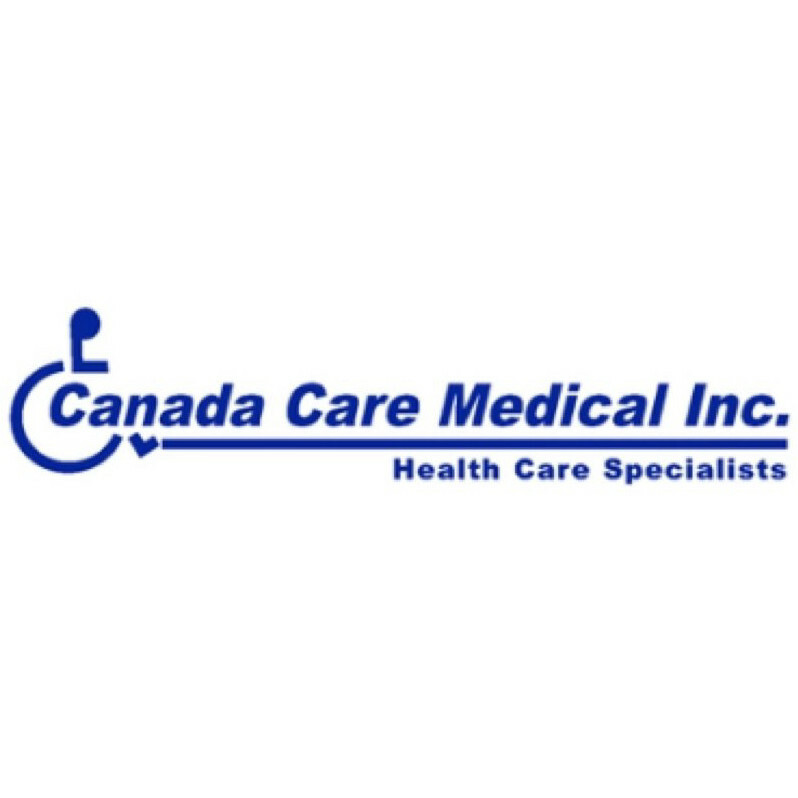 canada care medical has planted over 10 trees by Ruckifying.